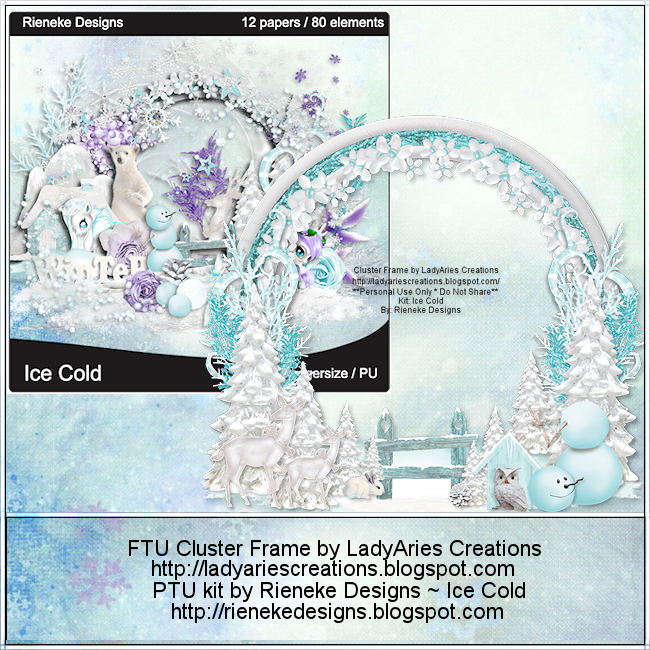 Here is a cluster made with the gorgeous kit Ice Cold by Rieneke. I love the soft beautiful colors and elements in this kit. 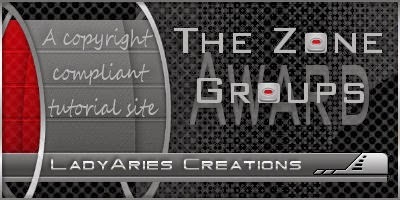 It is a must have kit for any tagger that loves winter tags. Thank you so very much for using my cluster Pammy.